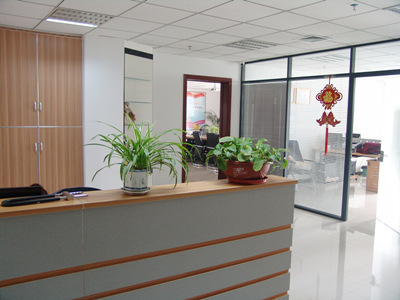 Find Dental Chair, Dental Unit, Dental Chair Unit on Industry Directory, Reliable Manufacturer/Supplier/Factory from China. 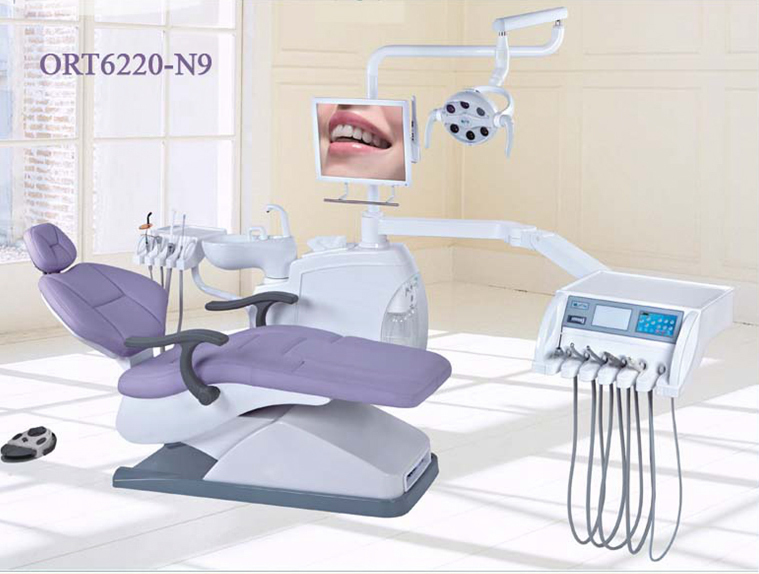 KLT- 6220 Dental chair is areinforced Dental Unit integrating different advanced technologies created based on the development trend of world treatment facilities. 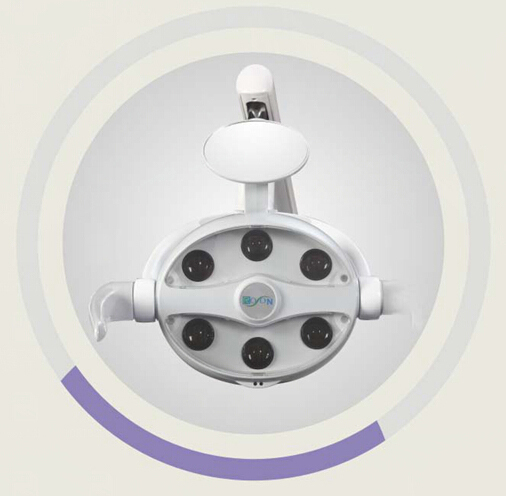 This Dental Chair is of bright lines and outlooks. 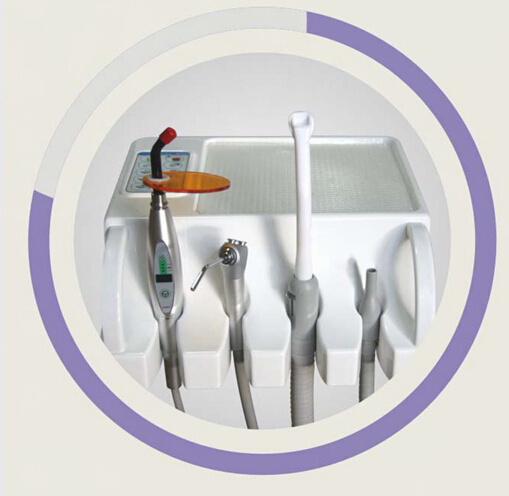 The integral apparatus plate is not only of special shaping but also easy to clean,integrating advanced theories of ergonomics, aesthetics and so on. 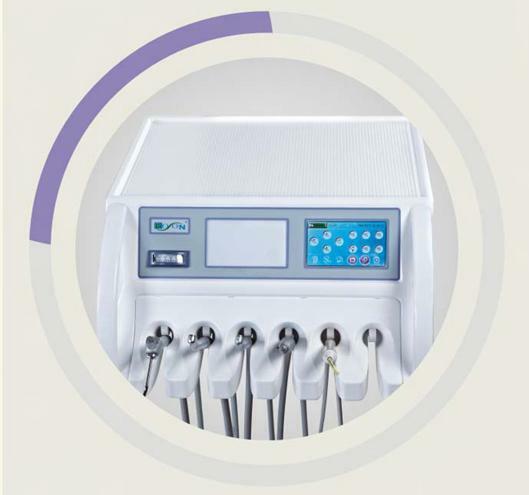 The overall machine adopts unique techniques, featuring elegant shaping, complete functionality, ease of use, economy and practicality as well as ease of maintenance and repair. 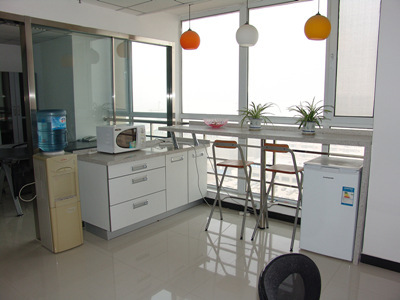 Judging from outlook and from inside quality, this machine is your ideal choice. Quick View With 10 years of development and experience, ORIENTMED now serves the following markets: Hospital, Clinics, Dental, Food Service, Industrial, Homecare, Government and Consumer markets. 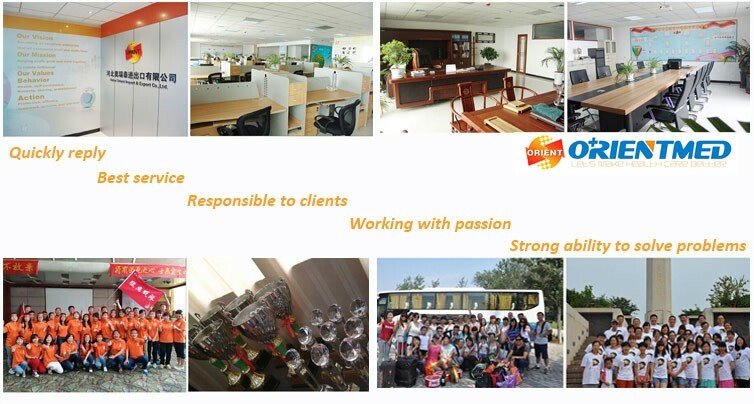 ; Geographically, HEBEI ORIENT provides its products to nearly every international marketplace with growing presence inUSA,Canada, Europe,South Americaand most Asian countries.Our Vision:Becoming an excellent enterprise that all customers trust and staffs love! !Our Mission:Helping staffs grow and work together to create brilliance!Our values:Behavior: health, self-confidence, honesty, sharing, gratefulness!Action: profession, efficiency, teamwork, passion, and win-win! 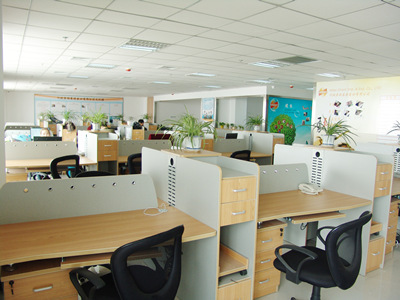 Company Name: Hebei Orient Imp. & Exp. Co. Ltd.